27"X16" Filter Grid With Square Grid Formation For Easy Cutting. 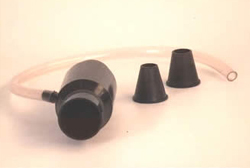 Venturi Kit With 2 Sizes Of Nozzle And Flexible Pvc Pipe. Suitable For 4" & 110mm Pipe Complete With Clamp Ring For Liner Ponds, Stainless Screws And Extension Pipe. 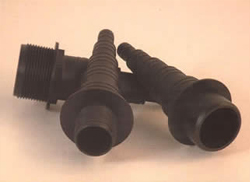 Available In 1" & 1.5" Diameter Plain And Threaded. Connect Any Size Hose With This Multi Stage Connector, Simply Cut Off At The Required Diameter. 1.5", 2", 3", 4" Made With Strong Plastic Shutters, 4" Available In Stainless Steel, Also Available In 25Mm, 50M, 75Mm & 100Mm Metric Flanges. Open & Close Hard To Get To Valves With These Easy To Attach Extension Rods. 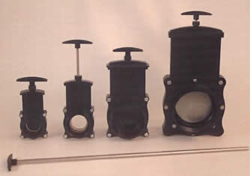 Available In 1.5", 2", 3" & 4". Tank Connectors Sizes 1.5", 2", 3", 4" & 4" Radial. All Supplied With Stainless Screws. 18" Diameter Blue Koi Bowl 10" Deep. A Quick And Easy Way To Extend Any Lead In Any Location (Connector Block Supplied). 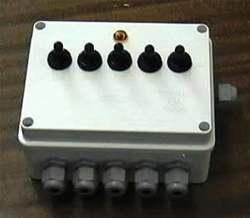 One Switch Has A 10 Amp Fuse For Use With The Pond Pump, The Other Four Switches Have A 1.2 Amp Fuse Each. 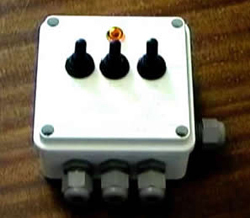 One Switch Has A 10 Amp Fuse For Use With The Pond Pump, The Other Two Switches Have A 1.2 Amp Fuse Each. 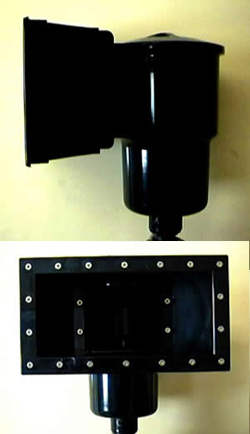 Professional Pond Skimmer For Use With Concrete And Liner Ponds. Available In White And Black. 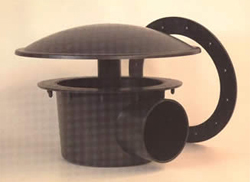 Professional Pond Skimmer For Use With Concrete And Liner Ponds. 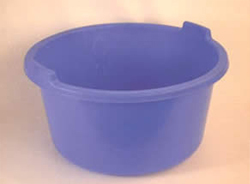 Also Suitable For Swimming Pools. Available In White And Black. 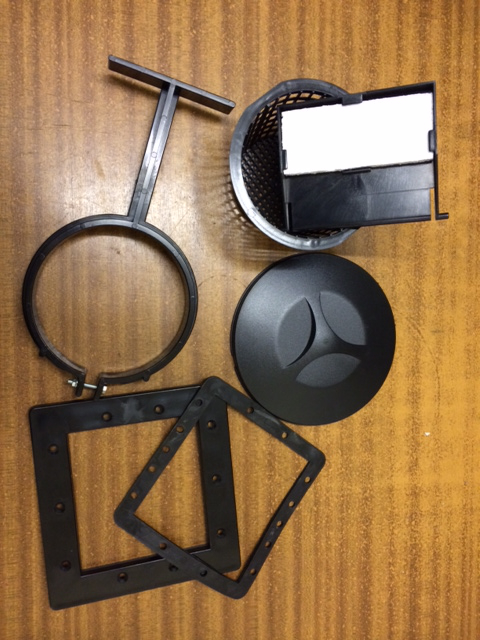 Full Range Of Spares Available Including Top Caps, Flaps, Baskets, Front Plates, Both Gaskets And Stainless Steel Screws.